- Handmade item. Made to order. 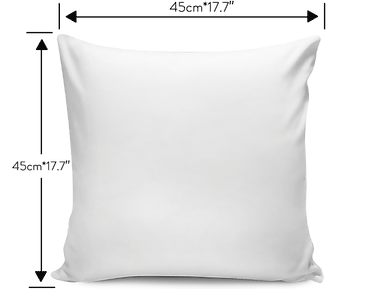 - Throw pillow cover made from our premium poly-cotton fabric for ultra soft comfort. - Each cover features a one-sided print and does not include a pillow insert. - Size: 45cm*17.7" x 45cm*17.7"
I love my elephant cushion covers!